#WriteHerRight wants to officially break down gendered stereotypes. CANNES, France—The Association of National Advertisers’ SeeHer movement, which formed in 2016 as an advocate for gender equality in ads, unveiled a new program to ensure storytellers have the means and knowledge to depict women in authentic ways, and major brands including Walmart, Microsoft and Procter & Gamble have pledged their support. 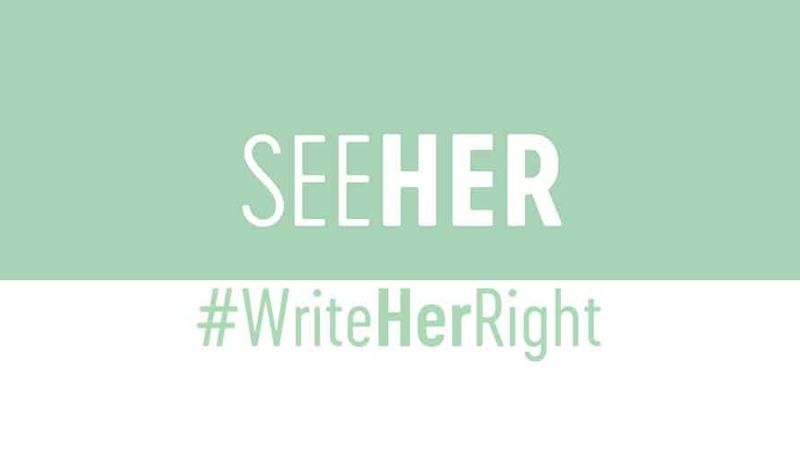 With #WriteHerRight, the ANA’s SeeHer created a platform to fuel discourse on gender inequality in storytelling with showrunners, actors and network executives—putting the issue in front of those who can facilitate change, Stephen Quinn, ANA’s SeeHer chair and former CMO of Walmart and PepsiCo, announced during a Cannes Lions presentation. The ANA noted in a statement this initiative highlights an expanded partnership between SeeHer, content creators and media partners to drive more accurate portrayals of women in ads across all platforms. The #WriteHerRight platform will also partner with 2018 Adweek Disruptor Alma Har’el’s Free the Bid to help it place more female directors behind the camera and therefore reduce unconscious bias in storytelling, according to Quinn. SeeHer’s research shows that unbiased ads increase return on investment by 30 percent, and 90 percent of parents have reported their number one concern with TV shows is the lack of authentic role models they see for their daughters. As part of the #WriteHerRight outreach, SeeHer produced a “tip sheet” for storytellers featuring statistics on media representation and a list of 10 questions designed to raise awareness and diminish unconscious bias. SeeHer said the sheet was derived from a recent event the group hosted with television writers. It will be distributed to showrunners and SeeHer’s network partners. SeeHer added that #WriteHerRight will specifically showcase TV writers who have developed strong female characters, void of stereotypes. An interactive #WriteHerRight blog will also be deployed on SeeHer’s website in the coming months to serve as a forum for writers to share their advice on how exactly to write women accurately into stories. After the unveiling of #WriteHerRight, Quinn told Adweek during a phone conversation from Cannes that he is “excited and surprised” by the support he’s received so far today from producers, writers, showrunners and others in the media industry. Quinn said SeeHer measures gendered stereotypes in storytelling by rating content, including ads and TV shows, against its “Gen score” metric. He added that broadcasters, publishers, media agencies and other member organizations have “adjusted their content” based off SeeHer’s findings. 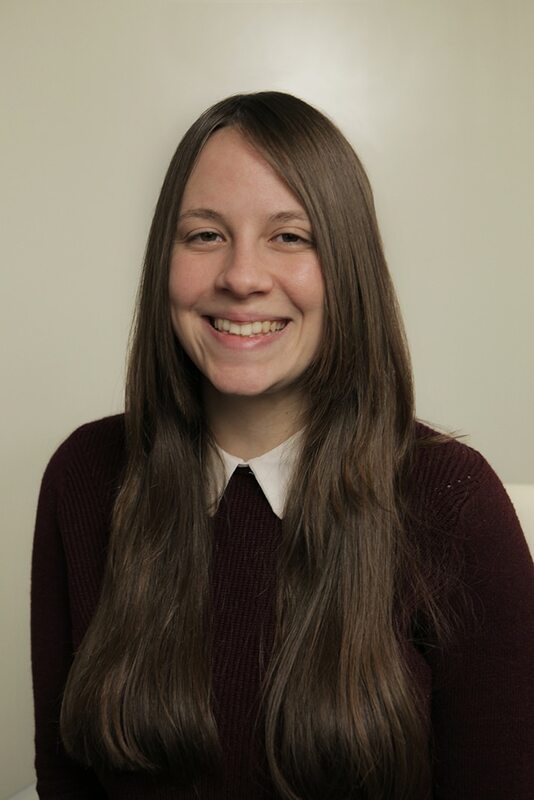 The organization is in the final stages of developing a dedicated metric focused on the portrayal of multicultural women in storytelling, as well, Quinn added. SeeHer has the support of more than 70 sizable brands including AT&T, P&G, CVS, Coca-Cola, Kellogg, Georgia-Pacific, Ford, General Motors, Verizon, PepsiCo, L’Oréal, Johnson & Johnson, Microsoft, Walmart and Weight Watchers. According to the ANA, this is the first time in which U.S. advertisers have united to address the issue of gender-biased storytelling.